Do you know what an Alb is? How about the difference between Catholic and catholic? Or perhaps you’re confused about the differences between an assistant Bishop, a Co-adjutor bishop, a Diocesan bishop, or even a Suffragan bishop? No idea what any of these things are? This is the place for you. In addition to the terms listed above, you’ll find many other definitions used in the Anglican church. 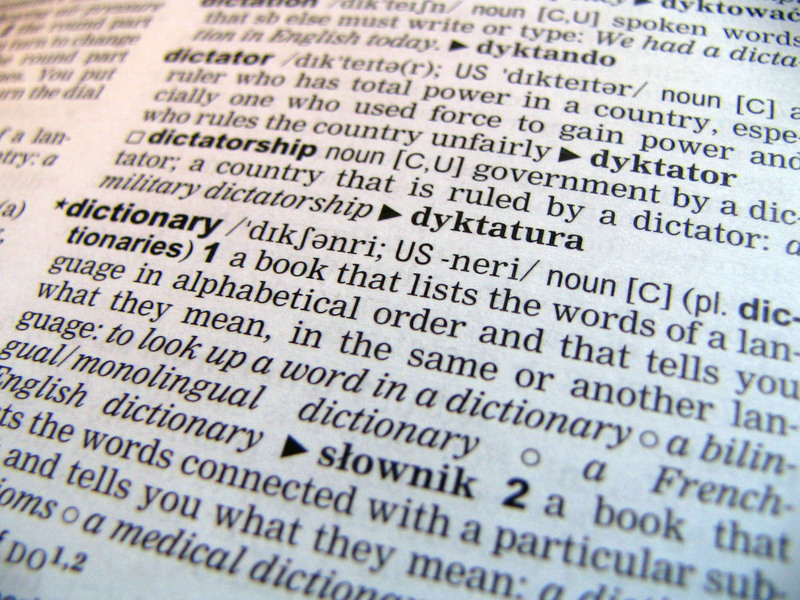 Click on one of the letters below to start browsing the dictionary.